Gaming laptops are usually expensive, but they don't have to be. In this article we'll take a brief look at three great gaming laptops listed under $1000. Buying a gaming laptop on a budget is difficult. Games need powerful hardware, and miniaturizing that hardware so that it fits inside a laptop only adds more to the price. 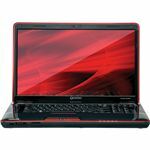 It is impossible to buy a gaming laptop that is anywhere near as capable as a similarly priced desktop, but you can purchase a cheap gaming laptop computer if you don’t mind playing at medium detail settings. In this article I’m going to round up some cheap gaming laptop computer reviews. Let’s take a look at 3 great choices under $1000. Acer loves to make subtle changes to their laptops on a regular basis, so it is hard to pin down a specific model for a recommendation. What I suggest is instead taking a look at a series – in this case, the Acer Aspire 5551G/7551G. These laptop models are Acer’s entry-level desktop replacements with discrete Radeon HD 5650 graphics. 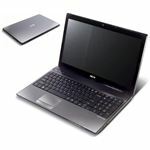 These models usually come with AMD processors, which are admittedly less powerful than Intel Core i3 or i5 options. However, the AMD processors are less expensive, and CPU power doesn’t usually limit gaming performance. Between the two, the 5551G will provide better performance. This is not because of the hardware, but rather because it has a smaller 15.6" display with a resolution of 1366x768 instead of a larger 17.3" display with a resolution of 1600x900. More pixels require more power, so the 1366x768 will play games more easily at its native resolution. Neither laptop is the most attractive or the most ergonomic, but if you want a gaming laptop on the cheap this is the way to go. At the high end of our cheap gaming laptop computer review roundup we have the Toshiba Qosmio X505-Q855, a huge 18.4" system. 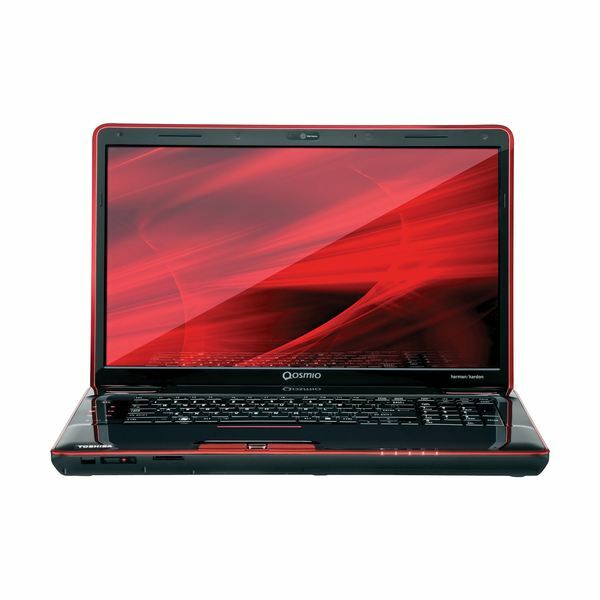 Obviously built for power rather than portability, this laptop packs a Core i5 processor and Nvidia GTS 360M graphics. This is a nice combination that is capable of playing most games at medium detail settings or higher. Older games, like World of Warcraft, should be playable at their highest settings. Because the Toshiba Qosmio X505-Q855 is so large it is nearly impossible to haul around for long trips, but it is portable enough to carry to a friend’s house for a LAN party. The laptop is only $999 – an incredibly low price for such hardware – and portability is the tradeoff you make to obtain so much for so little. 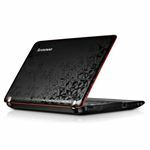 Most people don’t associate Lenovo with gaming, and the IdeaPad Y560 isn’t advertised as a gaming laptop. When you look at the specifications, however, it’s easy to see why it would be a good choice. 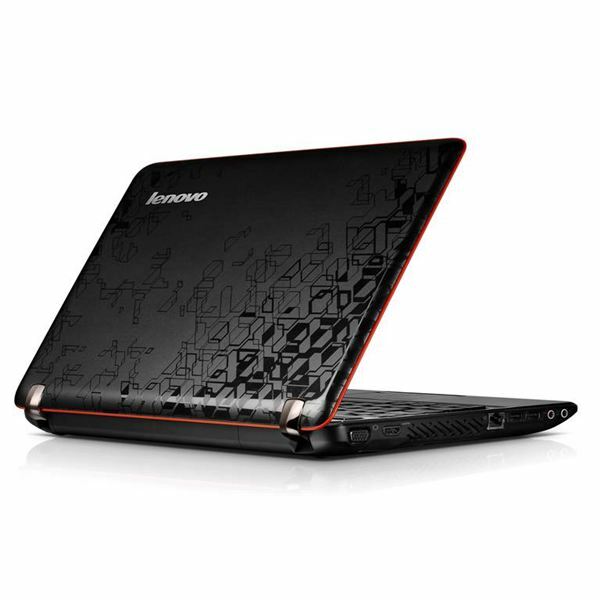 The base model comes with a Core i7 processor and a Radeon HD 5730 graphics processor. This blows away most sub-$1000 systems, and by no small margin. As you might expect, this system is also more of a desktop replacement and isn’t particularly portable. The battery life is generally under three hours even in light usage and the weight of the system is near six pounds. However, the hardware inside this laptop is hard to ignore. Combine it with the price tag, which is just $899, and it’s easy to see why a budget gamer might be better off with Lenovo than with Alienware.